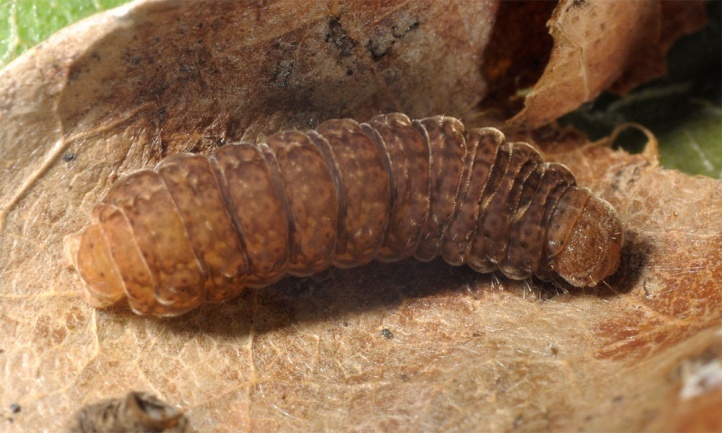 The caterpillar lives on dead leaves of oak (Quercus), beech (Fagus), and probably other woods. 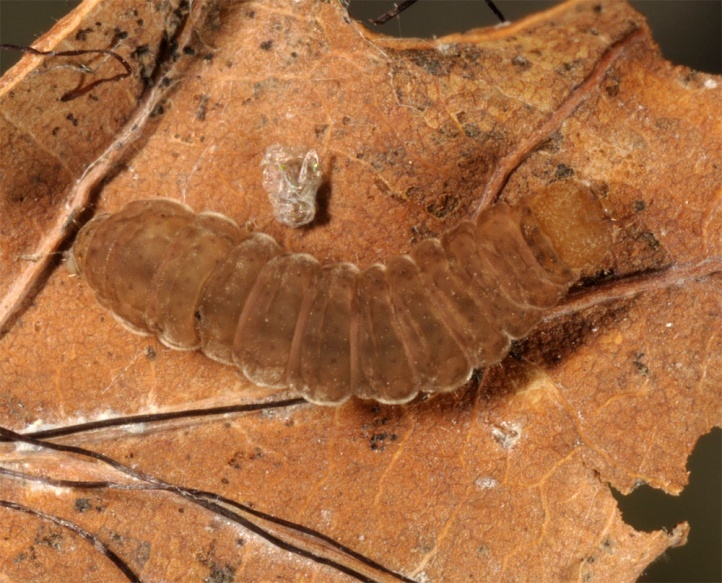 Paracolax tristalis inhabits warm-dry forests. 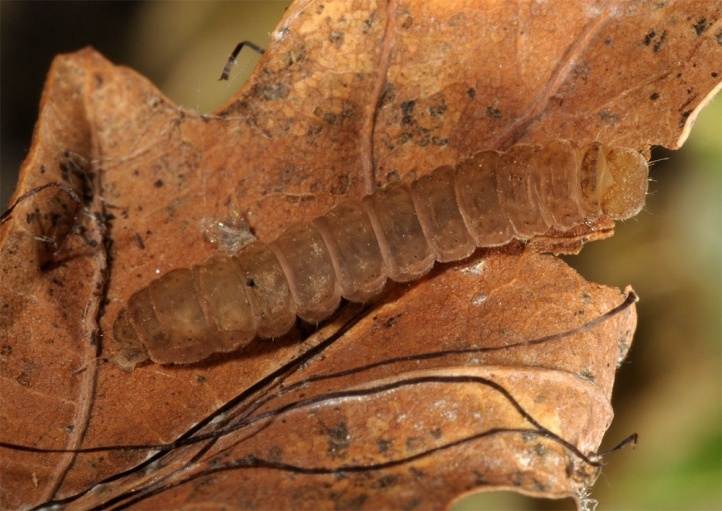 I found caterpillars in the Upper Rhine Valley in a mixed oak forest and in an almost pure beech forest on dry, sandy soil. 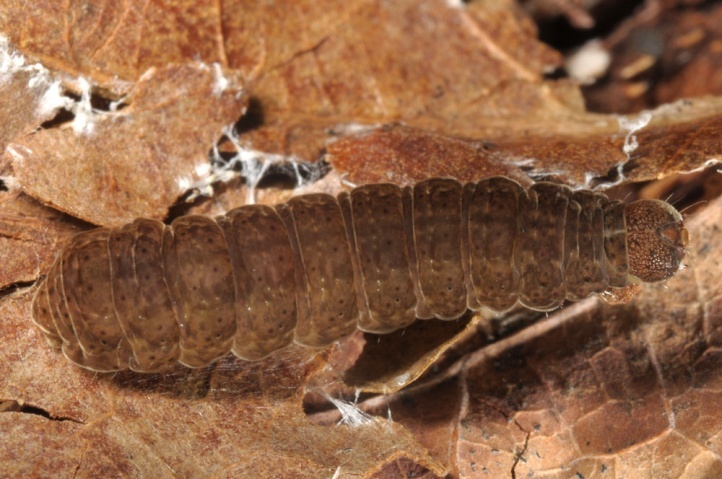 In the lowlands, it can also occur in more shaded (rather dry) beech forests (own caterpillar records), though it seems to prefer oak forests. 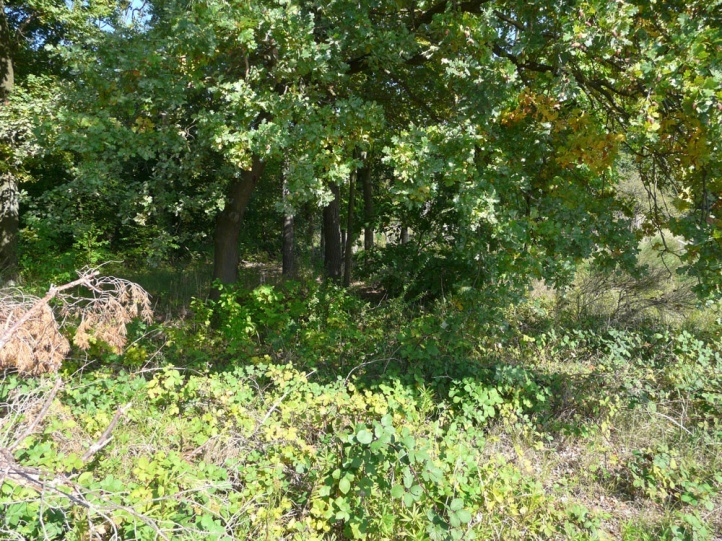 At higher altitudes, up to about 800m above sea level (near the Mediterranean also slightly higher), more sun-drenched, rocky forests and bush stocks are settled. 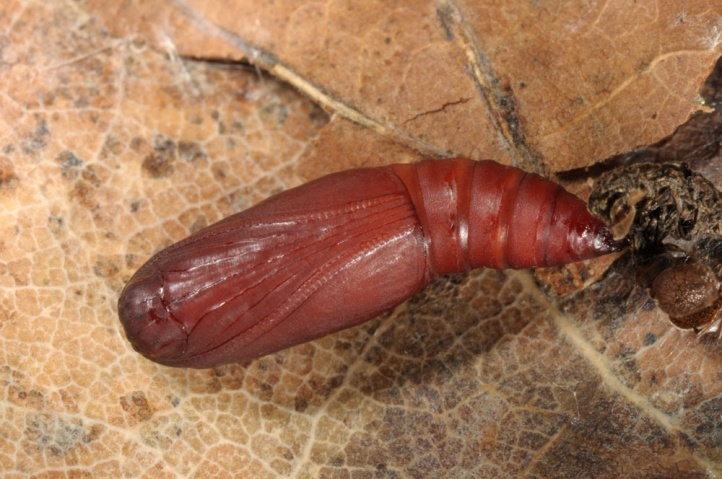 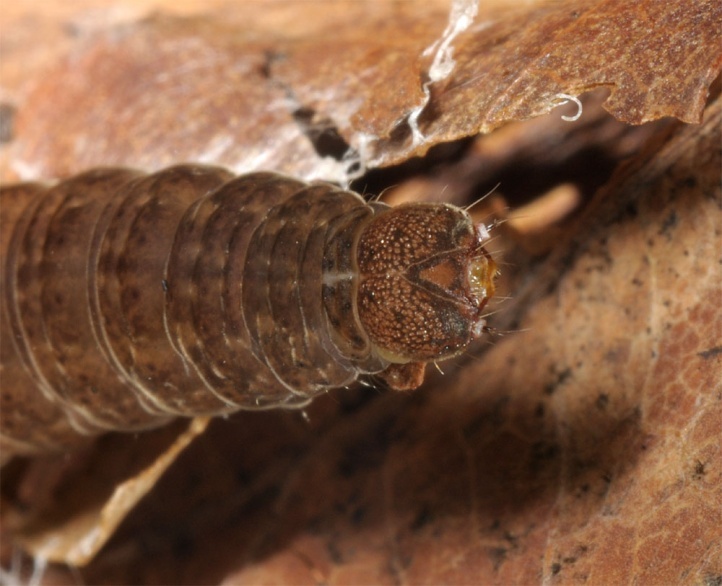 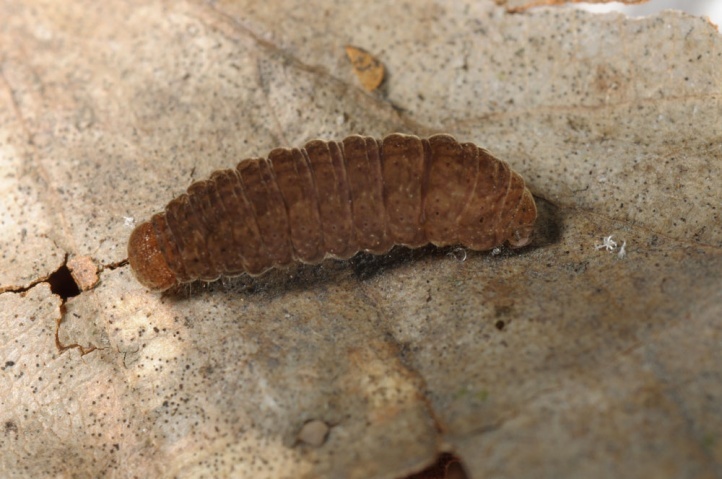 The caterpillar overwinters in penultimate instar. 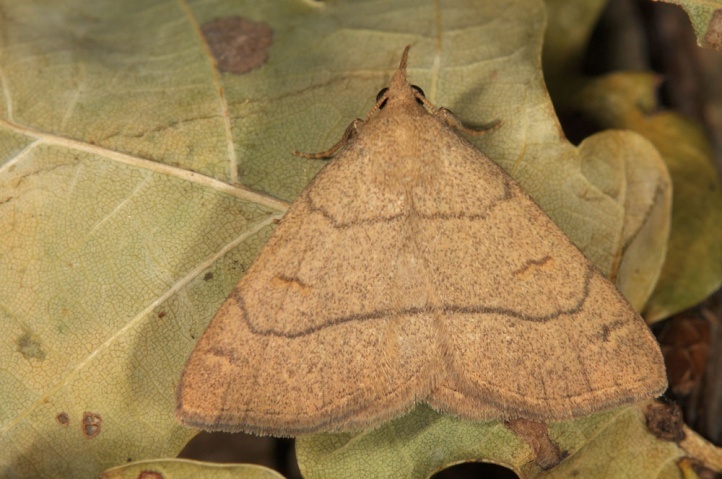 I found it mostly along with other species such as Herminia in September and early October in the Upper Rhine Valley by shaking out sawed or broken branches of oak and beech trees lying on the ground for weeks (at least since the time of flight). 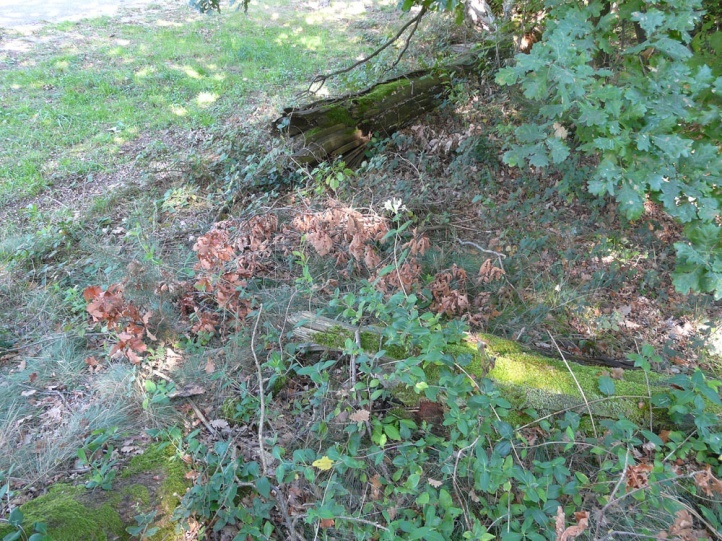 Apparently, the foliage of these branches is still more nutritious than leaves from last year and are thus preferred. 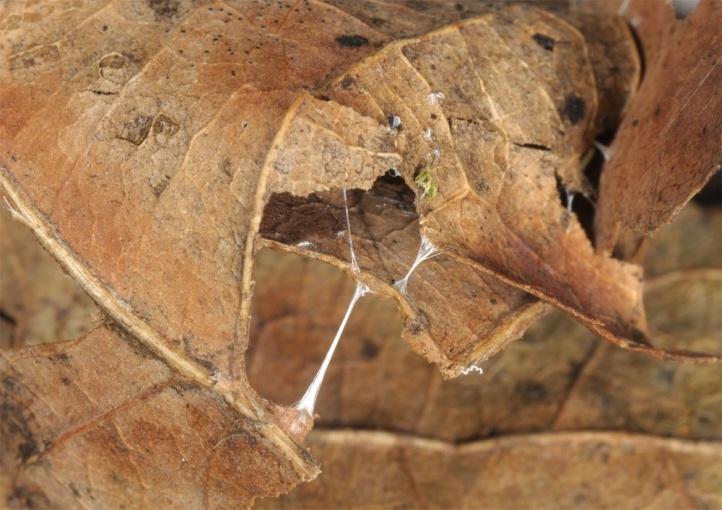 The caterpillars spin dry leaves with some coarse threads together to form a housing in which they rest. 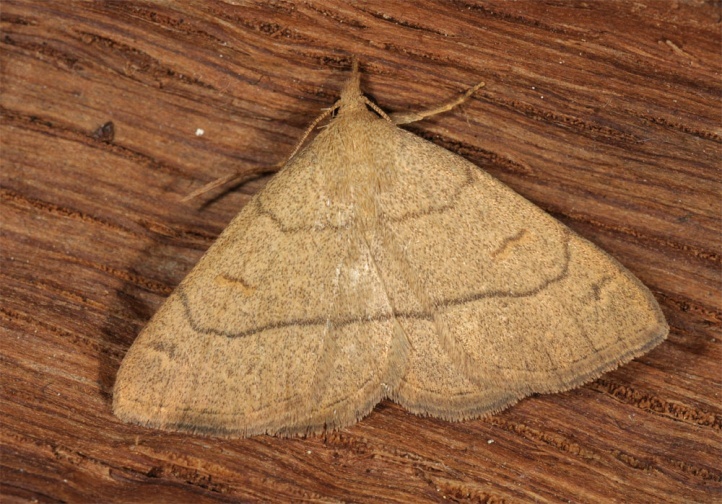 The moths fly in usually only one, rarely two generations from June to August. 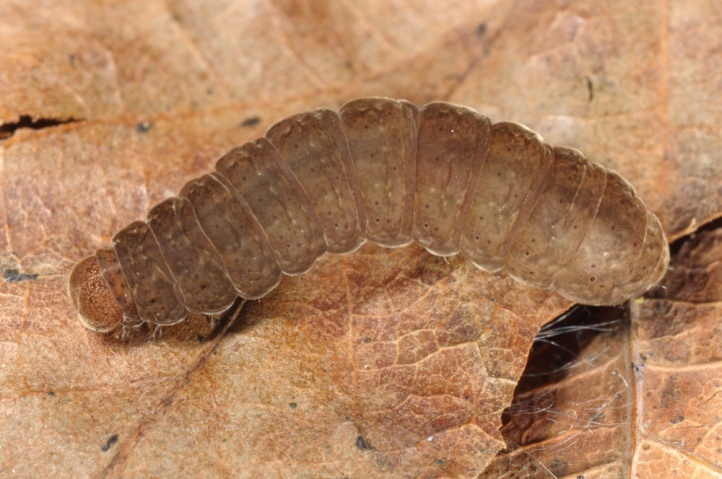 Paracolax tristalis is locally in decline due to coniferous plantations, dark forest management and other measures, even if they may be jeopardized as a whole still rather little. 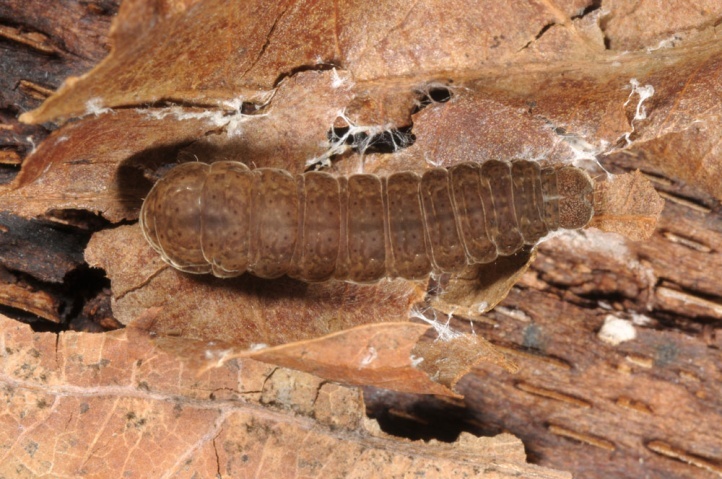 Paracolax tristalis occurs from Europe (missing in the far north) to east Asia (Japan).